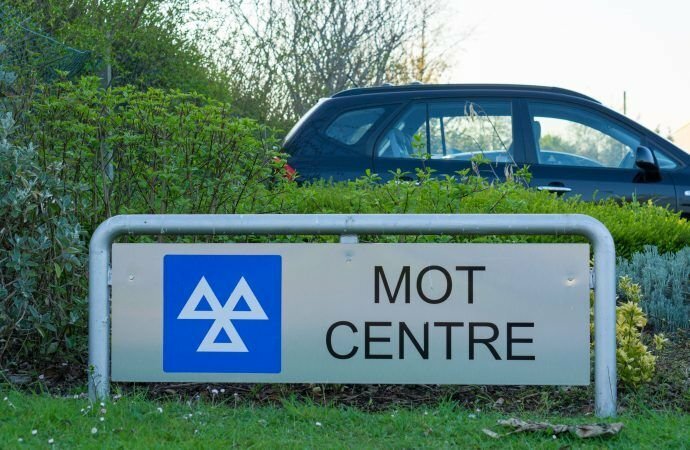 TWO Sheffield mechanics have been given two-year MOT testing bans after the Driver and Vehicle Standards Agency found they were selling a diesel particulate filter removal service. DPF Solutions Sheffield Ltd removed the diesel particulate filters from cars that were to be driven in Britain, posing a clear threat to air quality and public health, said the DVSA. Its investigation also uncovered ‘sister company’ MB Services Yorkshire advertising the service. MB Services Yorkshire’s owner and director, Mark Brace, 54, claimed that the firms were unconnected, but the probe revealed that the two firms shared the same address and some of the same staff and shareholders. This included Brace’s sons Ricky, 33, and Ross, 31, who are directors of DPF Solutions Sheffield. The two companies regularly ‘recommended’ each other on social media, boasting that their DPF removal services were ‘MOT-friendly’ and ‘hard to notice’. Garages and testing stations have had to check for a diesel particulate filter while inspecting the exhaust system as part of the MOT test since February 2014. The filter has been in use for more than 20 years and helps meet European emissions standards, improving air quality and health. Some firms offer services to remove the filter, claiming it will improve the vehicle’s performance, or is cheaper than replacing the current DPF. However, it is an offence to drive a vehicle that has been modified that way, as it will no longer meet the emissions standards the car achieved when it was approved for sale in the UK. In 2014, the agency formally notified MOT garages that if they offered a DPF removal service it would regard that as bringing the MOT scheme into disrepute. As a result of the investigation, Ricky and Ross Brace’s authorisation to conduct MOTs has been removed for two years and Mark Brace’s for 28 days. DVSA chief executive Gareth Llewellyn said: ‘We take the quality of MOT testing extremely seriously, have carried out almost 10,000 visits, assessments and re-examinations, and continue to work with the industry to improve test quality. During the 2016/17 financial year, 761 warnings or disqualifications were issued to MOT garage or testers who carried out improper tests that endangered road users. The DVSA says that stopping MOT garages from removing diesel particulate filters is one of a number of measures it is taking to support the government’s strategy to improve air quality. As of August this year, the agency has been including emissions cheat devices in the roadside checks it conducts on lorries on Britain’s roads.